Bring water and ham hocks/shanks to a boil in a 5- to 8-quart heavy pot. Reduce heat and simmer, partially covered, until meat is very tender, 1 1/2 to 2 hours. With tongs, transfer ham hocks to a cutting board to cool; reserve cooking liquid. When cool enough to handle, discard skin, bones, and fat and finely chop ham. Add cabbage to reserved cooking liquid, bring to a simmer, and simmer, covered, until tender, about 10 minutes. With tongs, transfer cabbage to a colander set over a large bowl. Add half of turnip, mustard, and beet greens to cooking liquid in pot and simmer, uncovered, stirring occasionally, for 5 minutes. With a slotted spoon, transfer greens to colander with cabbage. 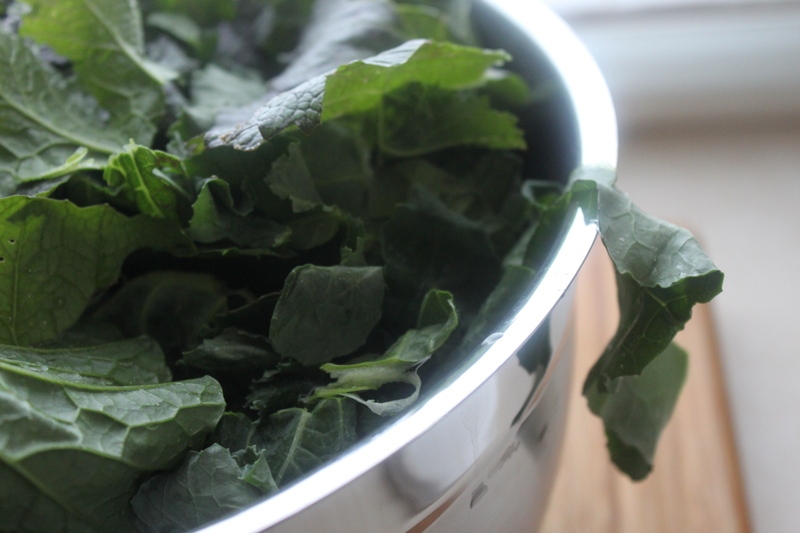 Cook remaining greens in same manner and transfer to colander; set pot aside. 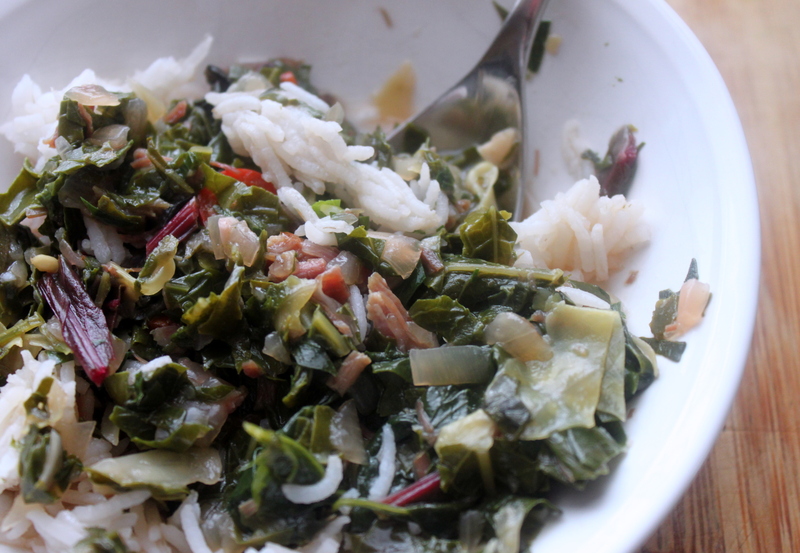 When greens are cool enough to handle, finely chop; reserve cooking liquid in bowl. Pour cooking liquid from the pot into this bowl of cooking liquid from the drained greens. Add water if necessary to bring total to 8 cups. Melt butter in cleaned pot over moderate heat. Add onions and cook, stirring frequently, until golden, 5 to 7 minutes. Add flour and cook, stirring, for 3 minutes, until beginning to brown. Add garlic and cook, stirring, for 1 minute, until pale golden. Add cooking liquid in a slow stream, stirring constantly, and bring to a boil, stirring constantly. Add chopped greens, ham, thyme, and chiles and simmer, uncovered, stirring occasionally, until greens are tender, about 8 minutes. Gradually add spinach and cook, stirring, until wilted. Stir in parsley and salt. Serve gumbo over rice with hot sauce. *** The gumbo without spinach, parsley, and salt, can be made up to 2 days ahead. Cool completely, uncovered, then refrigerate, covered. Reheat before adding the remaining ingredients.